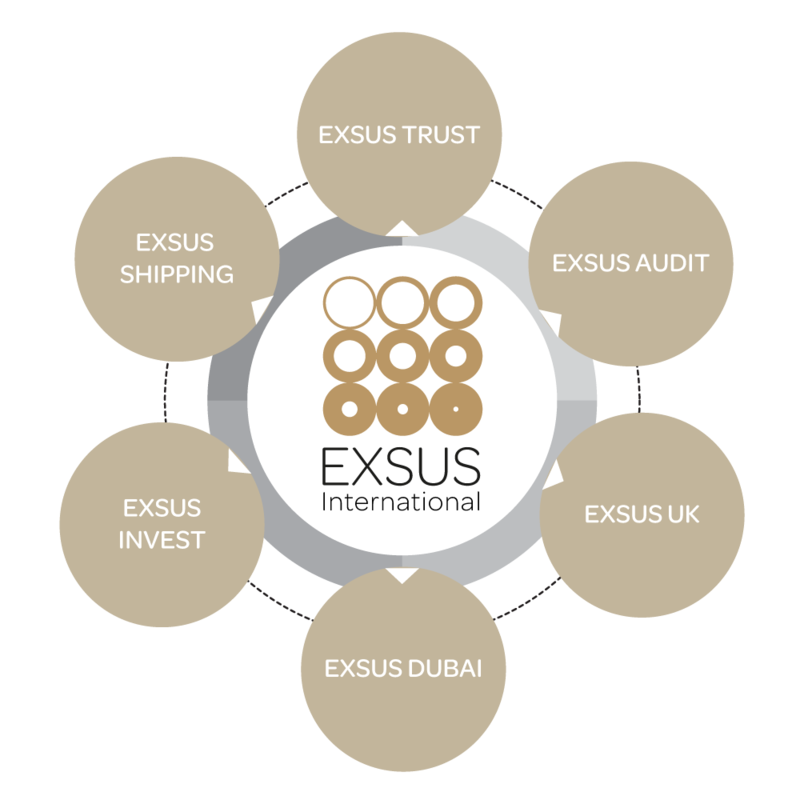 Exsus International is a multi-discipline consulting firm providing solutions, through its affiliated companies and specialized divisions, to corporate clients and high net worth individuals worldwide through cross-border expertise in the fields of trust and corporate administration, legal services and tax planning, accounting and auditing, ship/yacht registration and management, immigration as well as property and investment management. Our affiliated companies and specialized divisions provide both international and local organizations with strategic business advice and support to sustain competitive advantage and achieve ultimate results. We are committed to addressing everyone’s individual needs and delivering the highest standard of services. 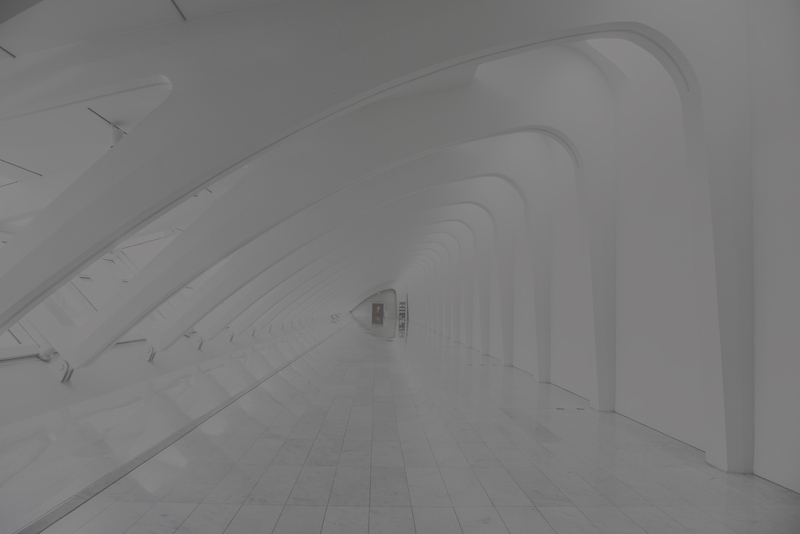 Our clients can benefit from unique personalized solutions designed by our in-house experts based in one of our offices in Athens, Dubai, London, Moscow, and Nicosia, and/or with the help of our global network of associates in several different locations worldwide. To BE A LEADER in the field of our expertise, by constantly developing and improving our long lasting expertise, through innovative and pioneering solutions and continuous improvement of our services. Our mission is simple. 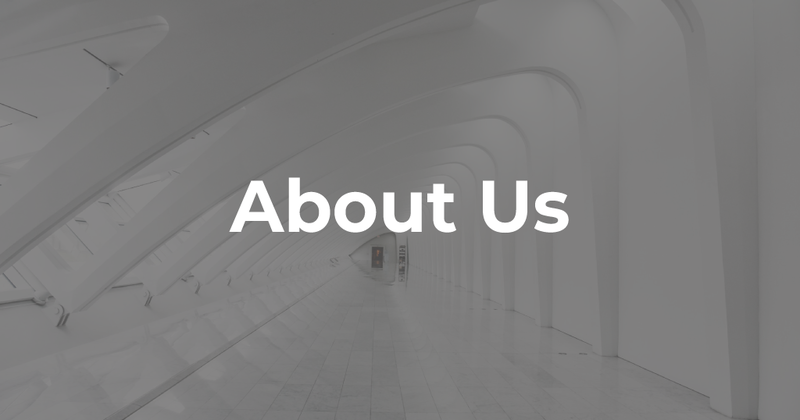 “We are a world-class multi-discipline consulting firm, whose aim is to help our clients to identify and achieve their business goals and objectives, and protect their interests, by providing timely advice of consistently outstanding quality and through applied knowledge, experience and innovation. We aim to keep our customers always satisfied by providing them the HIGHEST QUALITY of services, in accordance with their needs and expectations.” This has always formed the foundation of our continuing success. Our clients come from various sectors and industries such as Banking and Finance, Energy, Telecommunications, Real Estate and Construction, Metal and Chemical Production, Manufacturing, Food & Beverage, Pharmaceutical, Automotive, Shipping as well as Governmental organisations. ICAEW is a world leading professional membership organisation that promotes, develops and supports more than 147,000 members worldwide. ICAEW provides its members with knowledge and guidance, and ensures ICAEW Chartered Accountants are meeting the highest ethical and technical standards. As financial experts ICAEW acts in the public interest offering insights into business and the economy that help to shape government policy and regulation. CIFA is the Association of professionals, businesses and organizations offering services and being involved in the Investment Funds Sector in Cyprus. CIFA focuses on enhancing the high level of sophistication of the Investments Funds Industry and addresses the broad range of needs and issues faced by service providers and businesses involved in the sector. United Tax Network Worldwide provides expat tax solutions by combining solid local knowledge with global experience and expertise. United Tax Network worldwide presence and streamlined processes ensure seamless interactions and connected services through the whole global mobility process. The Institute of Certified Public Accountants in Cyprus has as principal objectives the provision of an organisational framework for all professional accountants, the support and the promotion of the activities and interests of the accountancy profession, the safeguarding of the reputation of the profession and adherence to the Code of Ethics by all its members, as well as the continuous professional development and updating of the members on issues relevant to accounting, auditing and other business matters.